Running in Havana, Cuba. 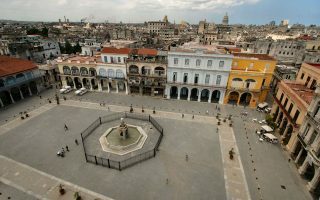 Best routes and places to run in Havana. Running in Havana, Cuba’s capital city, is a fantastic way to explore the historic port and commercial center of this Caribbean Island. Because Havana is mostly comprised of narrow, congested streets, opportunities for a safe distance run are somewhat limited. 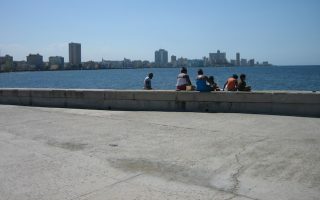 The iconic route in Havana is the Malecón, the long waterfront walkway that hugs the bay for 8 km. There’s a history lesson around each corner. 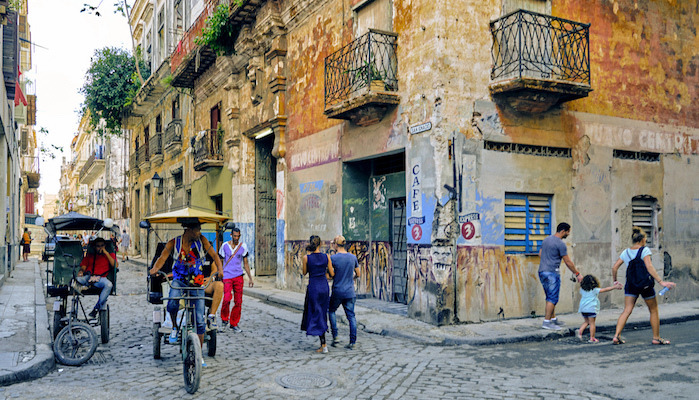 We’ve also developed a ‘runseeing’ tour of Old Havana, which is a treat for its varied architecture. Buses, taxis, and the colectivo are the way to get around Havana. Locals will tell you the Malecón is pretty much the only running option in Havana, and it is by far your best choice. This cement walkway stretches for 8 km along the seawall from Old Havana in the east to the ritzy Miramar neighborhood in the west. In a roughly three mile (5 km) tour of Old Havana, you can see many of the top tourist attractions in the area. Find places to stay and other tourism needs at cubatravel.cu. You won’t find many running stores or group runs in Havana, but keep your eye out — some travel groups offer running packages (especially surrounding the Cuba Marathon). The Marabana (Cuba Marathon) is by far the most popular run, with half marathon, 10 km, and 5 km options. Ultra and trail runners should check out the Jungle Trail Run as well.